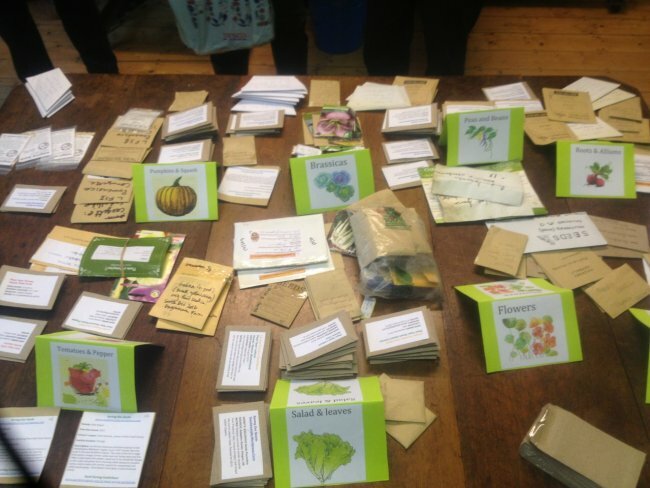 We are having a seed swap at the Connected Seeds Launch event, at Rich Mix Cultural Foundation in east London, on Wednesday 1st of Feb 2017. Please make sure your seeds are well labelled. We especially value seeds that have been saved by yourself, or someone you know, rather than seeds from companies or shops. More information about the day of events can be found here.